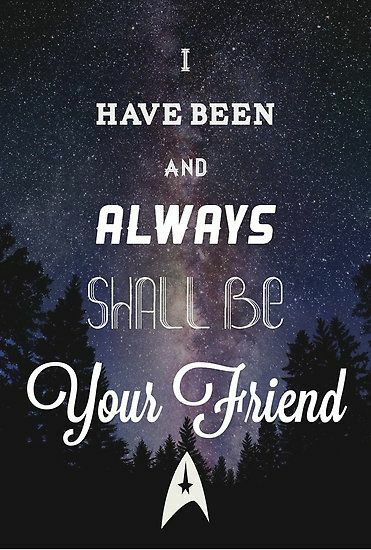 Geek Quotes : "I have been and always shall be your friend." Thank you for listening to Blac... - Kwgeek.com - Home of All Geek Things, Technology Website, High-tech, Gadgets, Ideas, Inspiration and things to shop now ! Pokémon Lol, this is awesome! and i love rubbby and saphire!! !